Valentine’s Day Gift Ideas on a Budget! Valentine’s day is coming up! Yay! 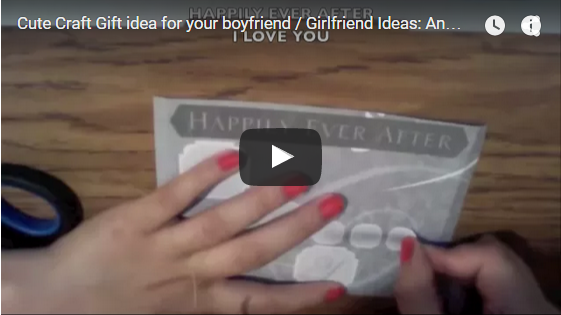 These Valentine DIY’s and gifts are easy, fun, and pocket friendly! 100 Gift Ideas for Teens! Teen Gift Guide 2019! 13 Valentine’s Day hacks and Gift Ideas! 2019 Valentine’s Day Gift Ideas for Him!